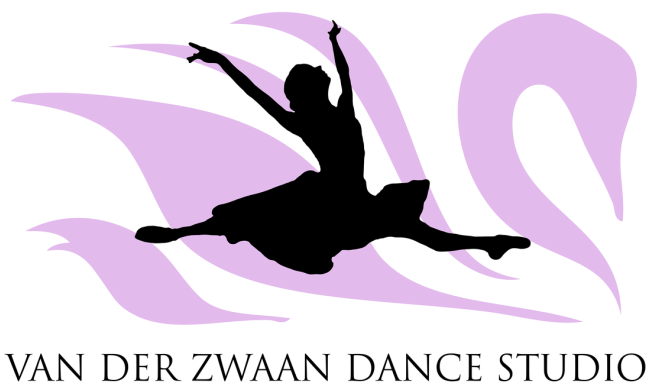 This class is for dancers who have had ballet for at least 3 years . In this class children are taking more then 1 ballet class a week and ballet becomes more serious. It is a technique class where the main focus is to get ready for point for the girls . Our focus is strength, placement , flexibility, choreography and grace.